A bird to keep photographers humble. 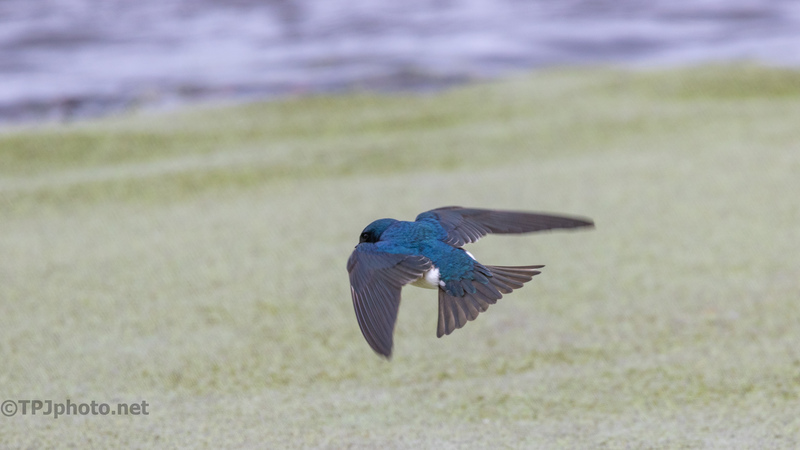 Small and one of the fastest birds anywhere. No matter how much practice and experience you have the keepers are few. 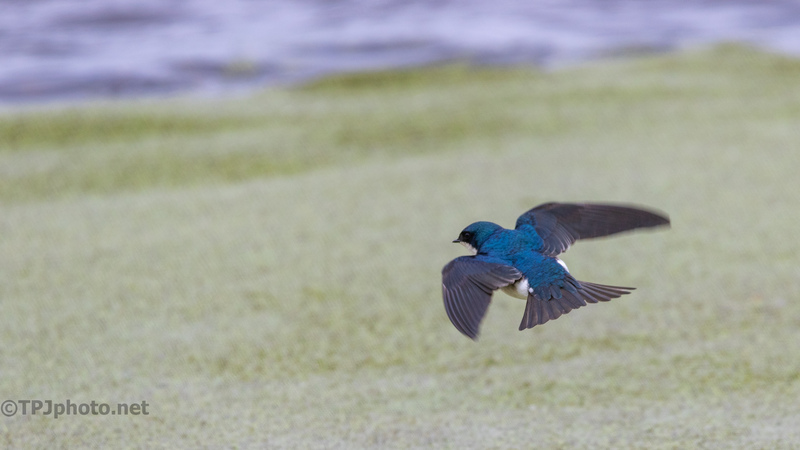 Tree Swallows work the marshes all the time. There is no shortage of insects out here. This bird was after insects moving on the top of green algae.